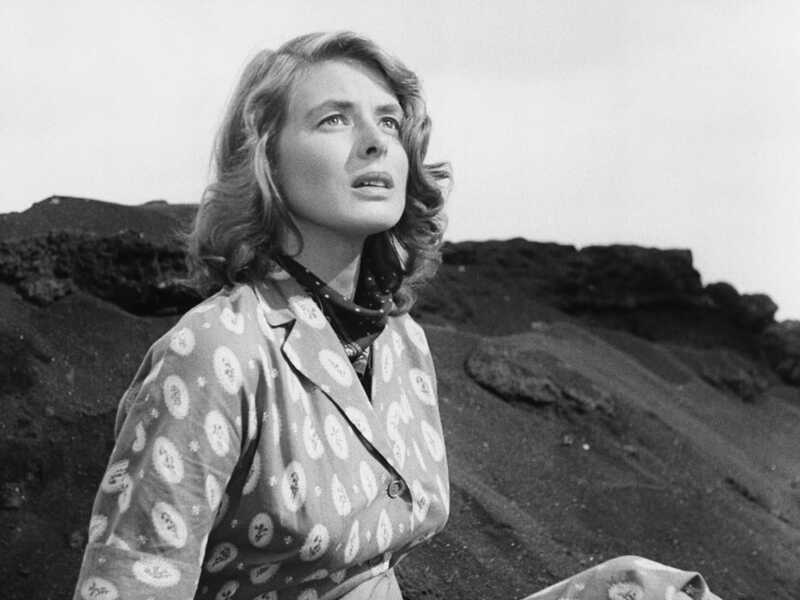 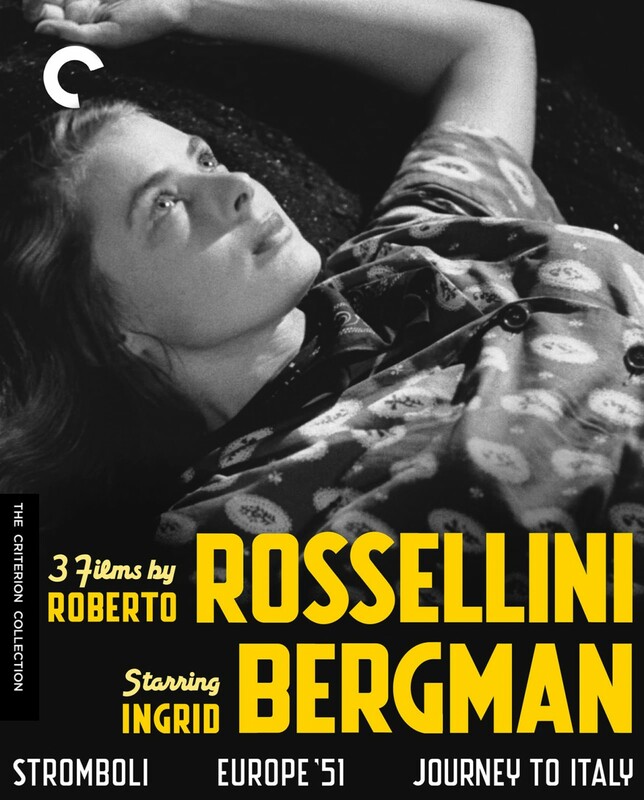 In the late 1940s, the incandescent Hollywood star Ingrid Bergman found herself so stirred by the revolutionary neorealist films of Roberto Rossellini that she sent the director a letter, introducing herself and offering her talents. 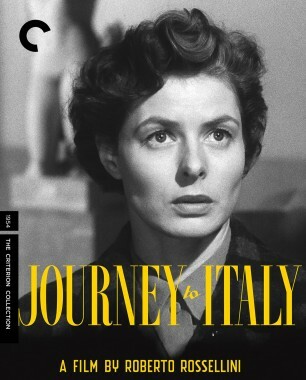 The resulting collaboration produced a series of films that are works of both sociopolitical concern and metaphysical melodrama, each starring Bergman as a woman experiencing physical dislocation and psychic torment in postwar Italy. 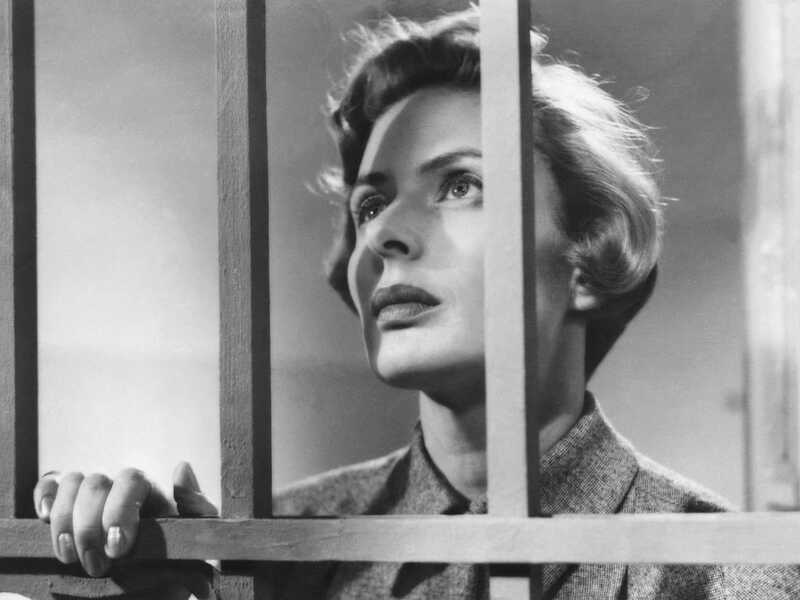 It also famously led to a scandalous affair and eventual marriage between filmmaker and star, and the focus on their personal lives in the press unfortunately overshadowed the extraordinary films they made together. 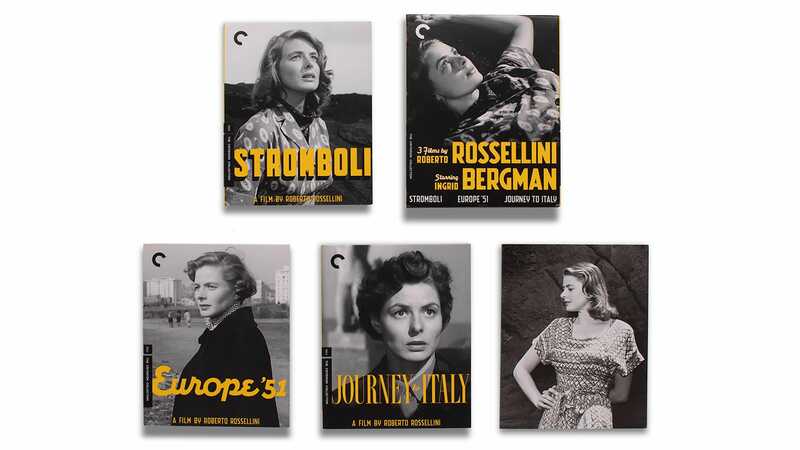 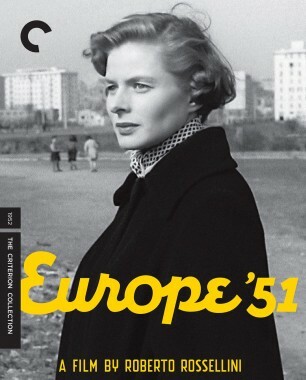 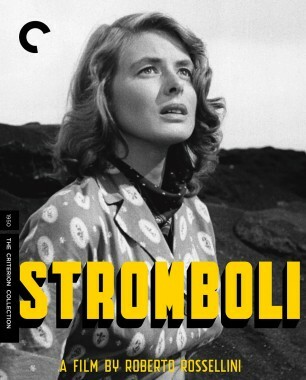 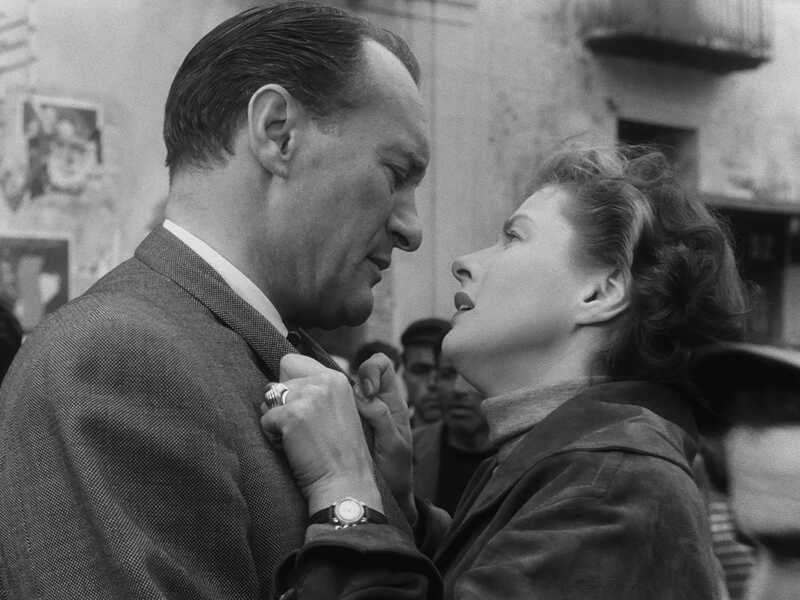 Stromboli, Europe ’51, and Journey to Italy are intensely moving portraits that reveal the director at his most emotional and the glamorous actress at her most anguished, and that capture them and the world around them in transition.